Getting Married? 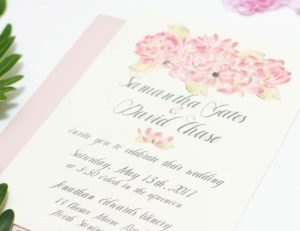 This wedding stationery timeline and workbook is for you! Congratulations and happy wedding planning! 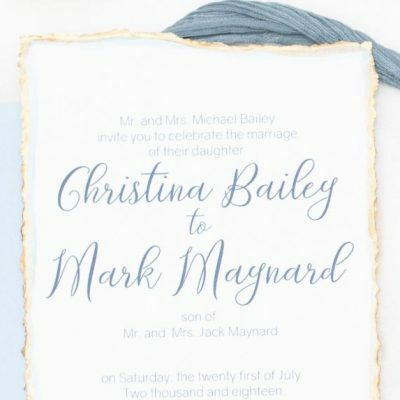 You know you need to send out invitations, but what exactly goes into the suite? What exactly are pockets? 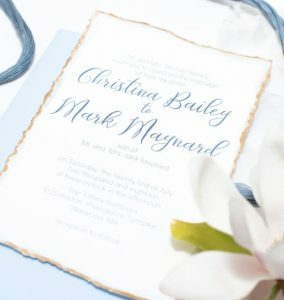 When should you send invitations out if your having a destination wedding? 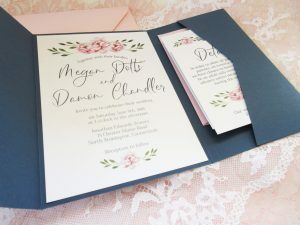 I could go on, there are so many questions that need to be answered before you feel comfortable ordering and sending you your invitation suites! That is why I have put together this timeline and invitation workbook for you to enjoy! Best of all it’s FREE and perfect to go into your wedding binder! 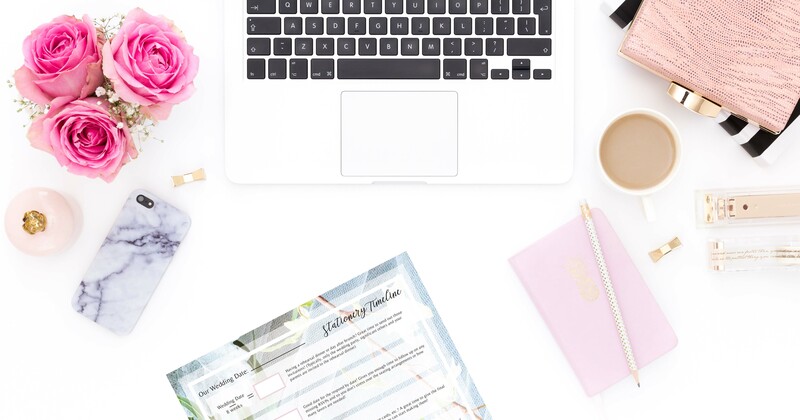 Get your Free Stationery Timeline Now! When Should I Send out my Wedding Save the Dates and Invitations?? This is one question I see a lot from brides, especially in all those facebook bridal groups! 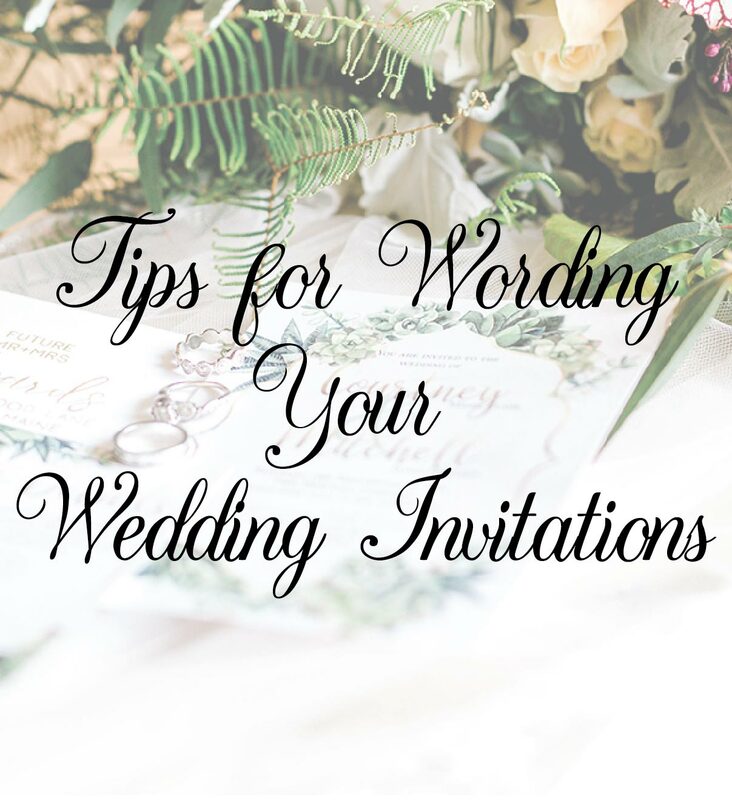 “When do I need to send out my save the dates?” “When should I send out my invitations if I didn’t send save the dates?” “When should I send out my wedding stationery” I could go on on the different ways I see it each day. I want to clear this up for my couples, so it is one less thing you have to stress about! If you are having a destination wedding send them out at LEAST 12 months in advance, earlier the better! If you are having a traditional wedding, with maybe some family or friends flying in send between 10-6 months. 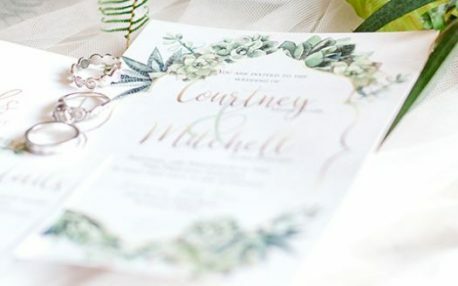 Do you need to send save the dates? No, but it is recommended as a way to give everyone a heads up to keep that date open and request any time off if needed! If you are having a destination wedding send them about 12 weeks in advance. If you did not send save the dates send them 6 months in advance so they have time to book their flight. If you are having a traditional wedding with maybe some family or friends flying in send 8 weeks before the wedding. 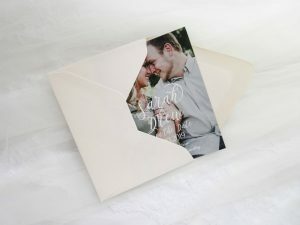 If you did not send the save the dates, send 12 weeks before the wedding. I highly recommend to not send them any earlier than 12 weeks as guests will put it on the side burner and forget to respond thinking they will have time. Are you sending them out at a different time? I would love to hear how far in advance and your reasoning! Let me know below! p.s. if you join you automatically get 10% off your invitation suite!